Horses are one of our passions! 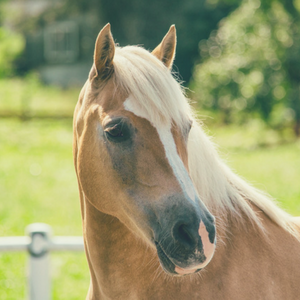 Many of our staff either own or ride horses - which also means we USE the products that we sell so we can give you meaningful product recommendations. 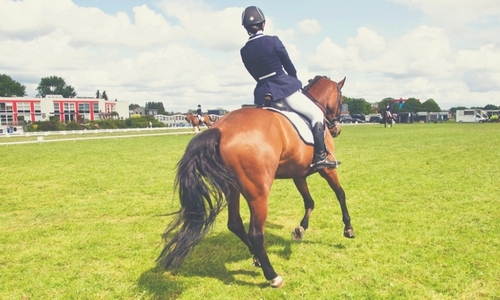 Whether it's a question on feeding your horse, hoof care, or helmet fit ask us! We have expanded our selection of English Riding clothing, footwear and helmets! We also have a great selection of children's riding apparel for lessons to showing. Paddock boots, riding pants, helmets and other necessities! Equine products you know from a name you can trust!